Welcome to the KUHS website. We hope you will find out something about KUHS and the KUHS community from the website. We offer a curriculum taught in English, with some international influences up to Class 10, when the students sit for the Nepal Secondary Education Examination (SEE). 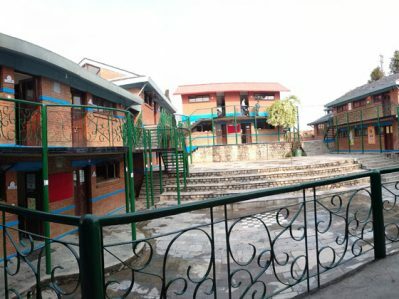 Kathmandu University High School prepares students to become socially and humanely responsible and sensible to make the world a better and a just place to live in. KUHS new academic session, 2076 begins from Tuesday, 23rd April 2019. Cambridge Assessment International Education Examinations (updated) TimeTable of June 2019 Session - Kathmandu can be downloaded from NEWS section. The Primary School consists of five grades (I – V) with one single class in each grade.